After a delay of about a month, time to get back on track with this list. 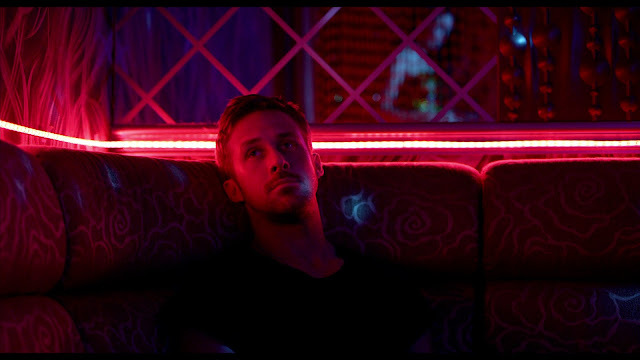 Now moving into the top 80 of my favorite films of all time, take a look and let me know if you love any, hate any, doesn't matter, would love to hear which movies caught your attention and why. A picture that ages like a fine wine, what really needs to be said about Goodfellas? I'm sure you have seen it, but if it has been a long time, watch it again. 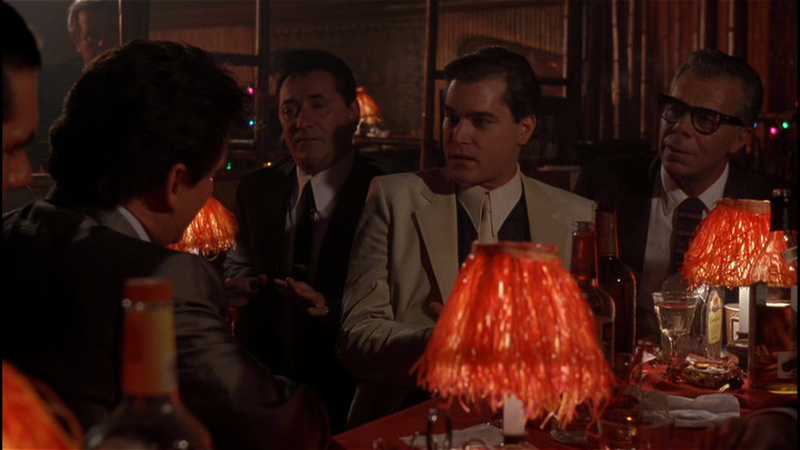 I recently did and what a treasure this Scorsese masterpiece continues to be. 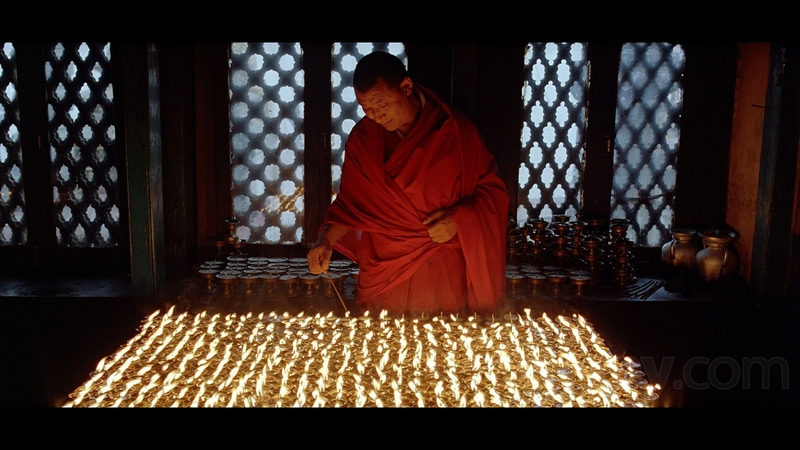 A documentary lacking a conventional narrative or even a verbal element of any kind, Baraka is just a series of incredibly beautiful sights and sounds from around the world filmed and edited together, and it is extraordinary. To be clear, this is the original 1988 Dutch film, not the 1993 American remake. That isn't to slight the remake (although I have heard it deserves to be slighted), I just have never seen it as I really don't see the point when the original is perfect. The Vanishing is one of the most haunting, disturbing films I have ever seen, with an ending that still rattles me randomly when I think about it. A personal favorite of visionary director Guillermo del Toro and a clear inspiration for his incredible Pan's Labyrinth, The Spirit of the Beehive is gorgeous and mysterious and simply brilliant. 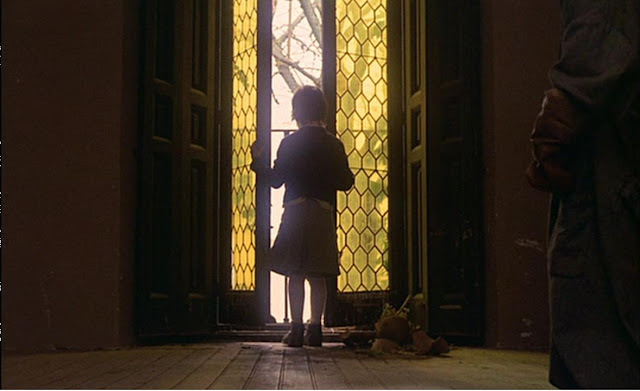 The directorial debut from Spanish film director Victor Erice, and what a way to introduce yourself to the cinematic world. Kubrick's satirical look at war is great enough based on its own merits, a tremendously funny and entertaining film, but what makes it really stand out now is just how prescient it turned out to be. 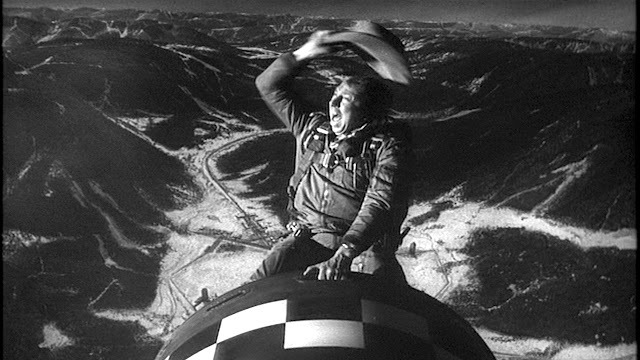 Despite being released over 50 years ago, Dr. Strangelove still plays today with remarkable accuracy and relevance. 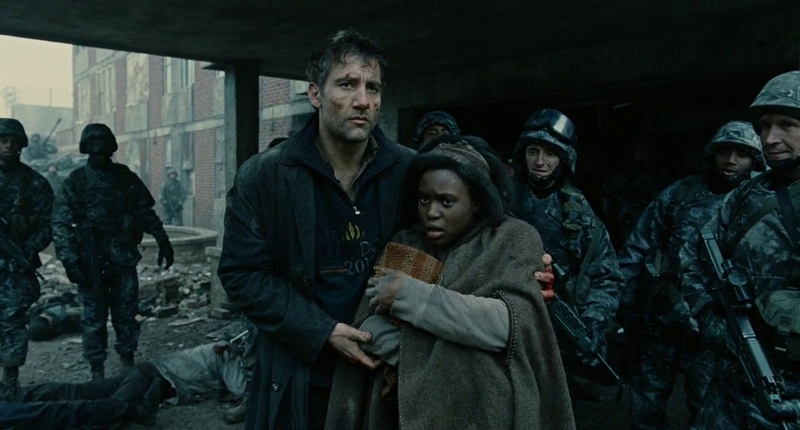 An incredible, intense, painful experience, Alfonso Cuaron's Children of Men has plenty of admirers like myself but the film is underappreciated overall, bold and fascinating storytelling that from my experience most people have never even heard of. Find a way to see it, but I must warn you, my wife appreciated that it is a great film but she will never watch it again as a scene towards the end managed to literally give her an anxiety attack. That may not sound like a compliment to the movie, but trust me, it is. 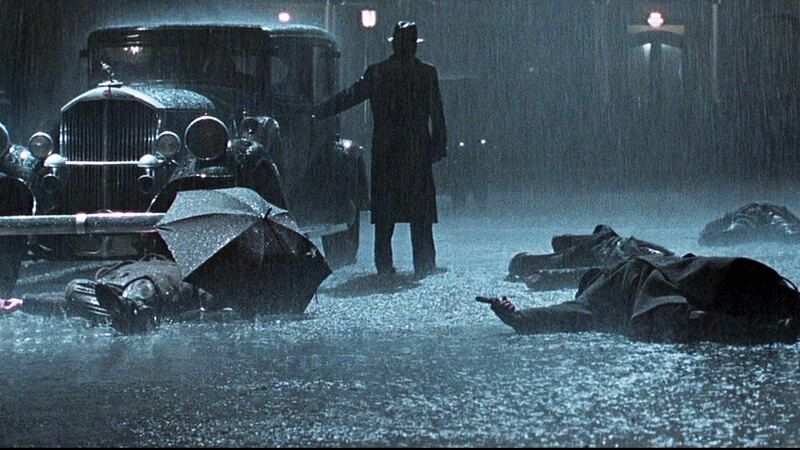 Let's keep this simple: Road to Perdition is fantastic and the scene depicted in the image above is one of my all time favorite moments in cinema, and that isn't an exaggeration. 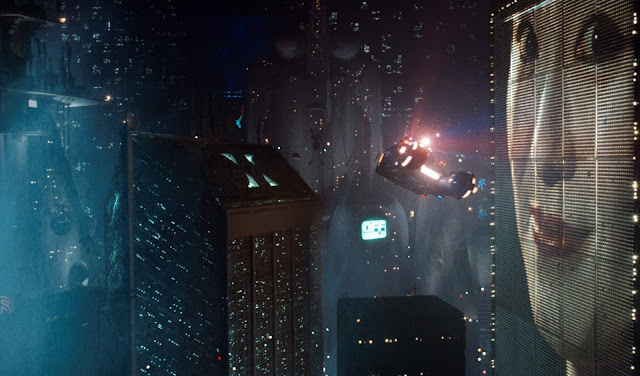 I have seen the film at least a dozen times, probably more, so sometimes I can turn it on while also doing something else as I know I don't have to devote my entire attention span to it, but whenever this moment arrives, I drop whatever I am doing and just soak it in. Breathtaking. The sequel is due out in October and outside of Star Wars: The Last Jedi, it is my most anticipated film of the rest of 2017, partially because it looks so damn amazing and is made by an outstanding filmmaker in Denis Villenueve, but also because it is the sequel to a science fiction masterclass. Blade Runner is a stunning achievement. A polarizing film, no doubt, with an equal share of people absolutely loathing it as those who love it, but count me among the second group. A neon drenched nightmare directed by Nicolas Winding Refn, I have watched Only God Forgives 4 or 5 times now and it gets better and better each time. 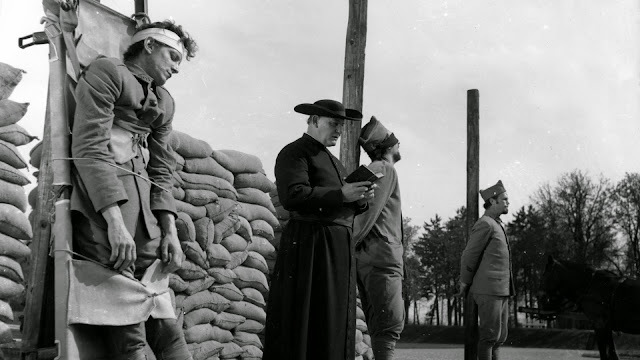 Another Kubrick film that serves as a scathing criticism of war, although unlike Dr. Strangelove, Paths of Glory is not a satirical comedy but rather a deep dive into the absurd notion that we would expect soldiers to complete a mission that is essentially suicide and their refusal to do so would lead their own country to put them to death under the charge of cowardice. This film is hard to watch and yet I watched it twice the very first time I saw it. As soon as it ended I pressed play again and sat through it all over again. Kubrick is a genius, possibly my favorite filmmaker of all time, and Paths of Glory is an example of why. Thanks Cody! Which of these have you not seen? I haven't seen 79-77, 75, 74, 71. I've heard of 75, 74, and 71, but I don't think I've heard of 79-77.
wow, not only haven't seen but haven't heard of! That's exciting. Be warned, The Vanishing is, in its own way, truly a horrifying experience. Not gore or anything, a type of mental horror that despite not having watched it for a couple years now, anytime I think of the film it haunts me a bit.